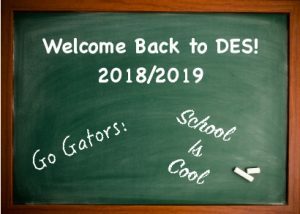 School begins tomorrow at Davidsonville Elementary. Check your Gator Blast for the latest information. We can’t wait to see everyone and get started on an amazing year!